Junior Parsley, age 89, of Rhoda, KY peacefully departed this life with his family at his side on Sunday, January 27, 2019. The Edmonson County native was born on June 13, 1929 to the late James Willard and Clara Ann “Annie” Ray Parsley. He was married to his devoted wife of seventy years, Vernetia Slaughter Parsley. 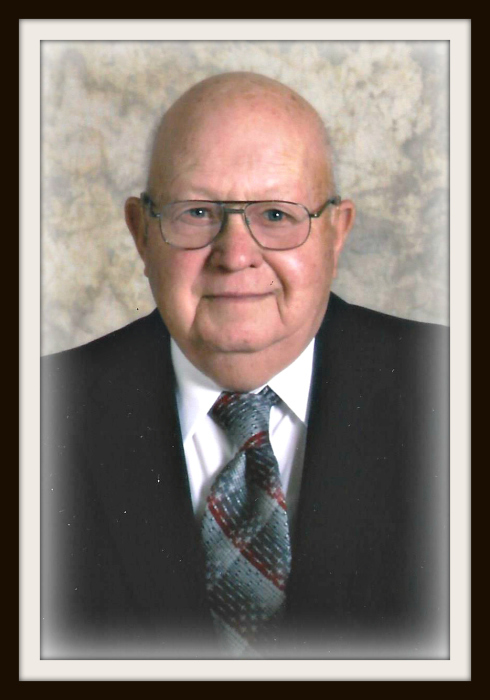 Junior retired from Eaton Corporation as a machinist, and was a faithful member of Beaver Dam United Baptist Church. He enjoyed working outside in his garden, and always cherished time with his family and church family. Besides his wife, he leaves to honor his memory-- two sons, Roger Parsley (Jeannie) and Randy Parsley (Sherian) all of Brownsville; one daughter, Deanna Vincent (Billy Ray) of Rhoda; seven grandchildren, Brian Parsley (Heather), Michael Parsley (Kimberly), Tyra Ballance (Bill), Travis Parsley (Jessica), Lana Montgomery (JoJo), Bo Vincent (Ashley) and Emily Bullock (Daniel) and thirteen great-grandchildren. He was preceded in death by his five siblings, James Houston Parsley, Irvin Parsley, Shirley Parsley, Helen Dossey and Ruby McDermitt. Interment will Beaver Dam Church Cemetery.